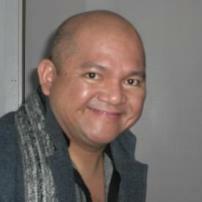 Lester is a passionate writer and his love for writing is what keeps him busy. He has a Bachelors Degree in Industrial Management. Lester used to be a professional Tennis Player and still plays the game. His favourite hobbies are singing and playing his musical instruments. He now lives in the Philippines enjoying his passion for writing and plays a lot of tennis.